Home/EARRINGS/Australian Opal/Tanzanite/White Cubic Zirconia/Gold Plated Earrings with Australian Opal and Tanzanite Gemstone Oval Cut. 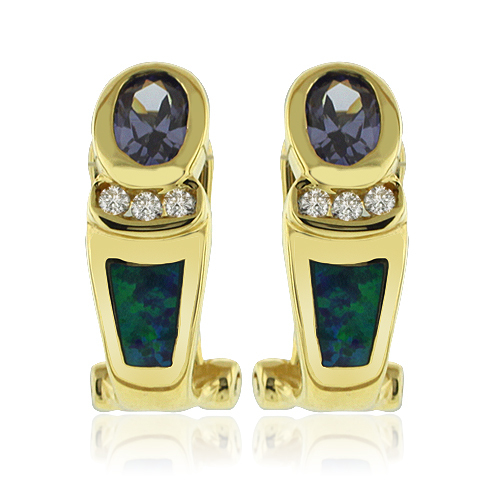 Gold Plated Earrings with Australian Opal and Tanzanite Oval Cut Gemstone with omega closure. Amazing Gold Plated Earrings with Australian Opal and Tanzanite Gemstone (Approx. 5mm x 4mm) Made with the best quality.